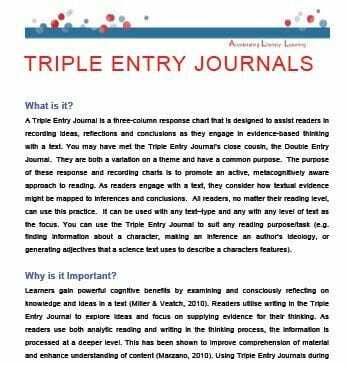 Triple Entry Journals, like Double Entry Journals and any other split form note-taking tool, are designed to promote active engagement in reading and thoughtful note-taking and reflection. 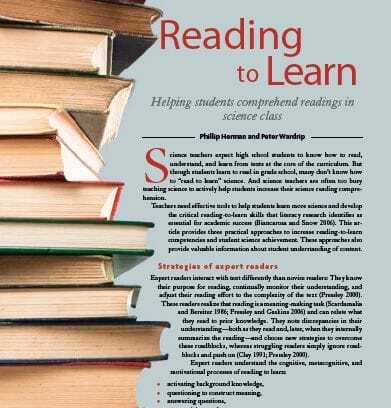 They can be integrated into Science and are especially useful when considering ideas and wordings in content area texts. 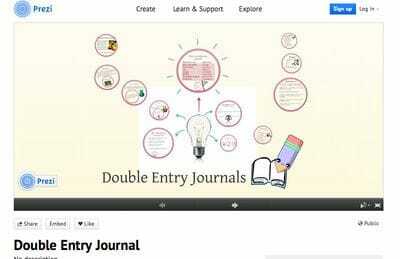 Use them to engage your readers in inquiry and rich talk about their ideas, responses and interpretations.